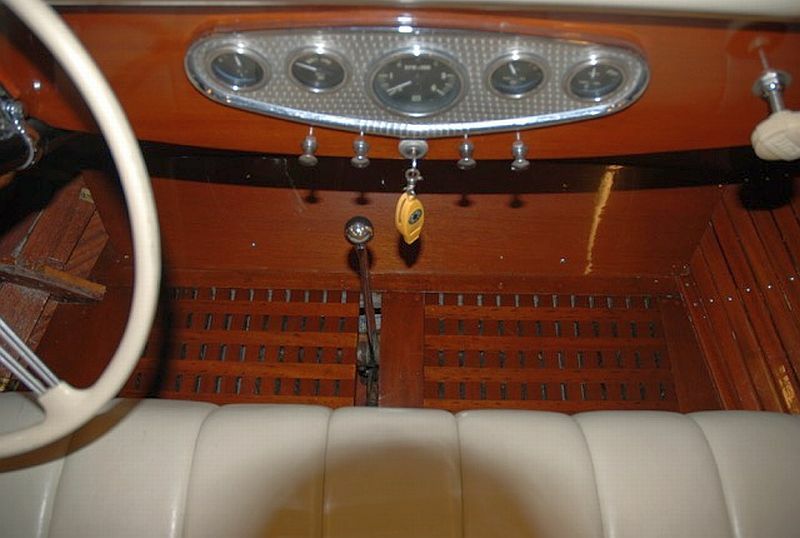 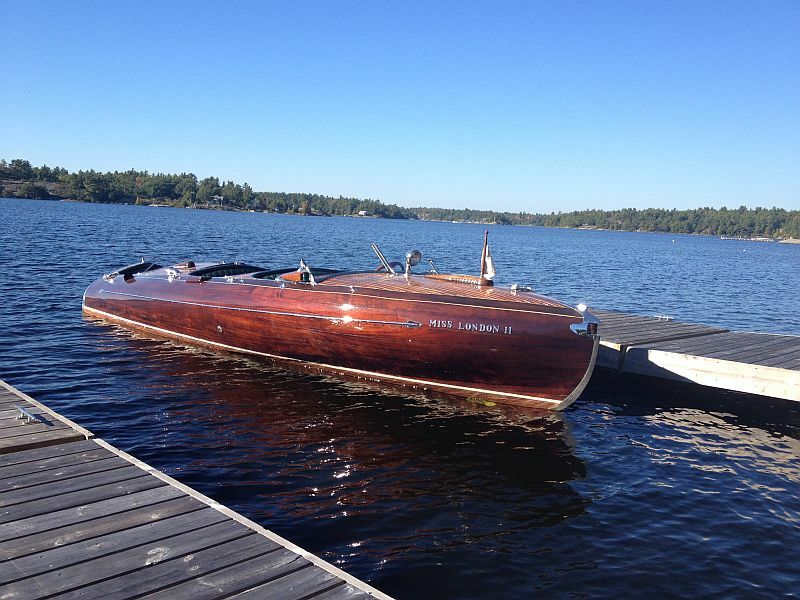 You are browsing the archive for Greavette Streamliner for sale. 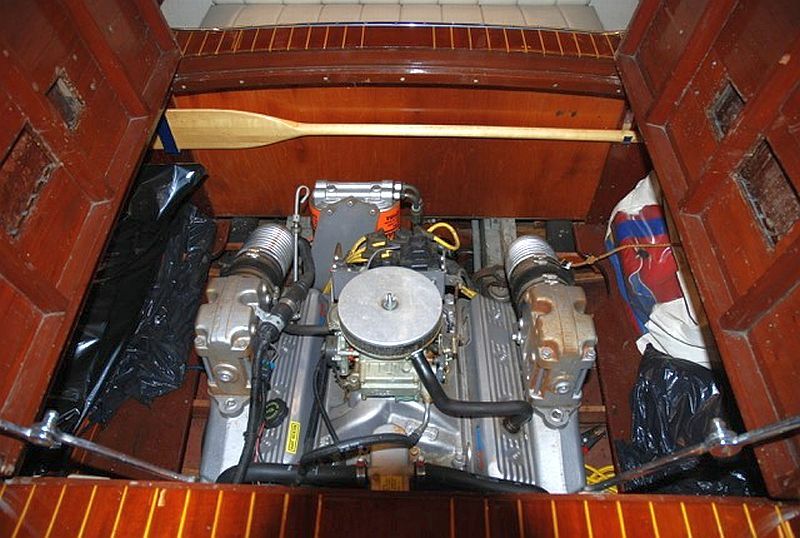 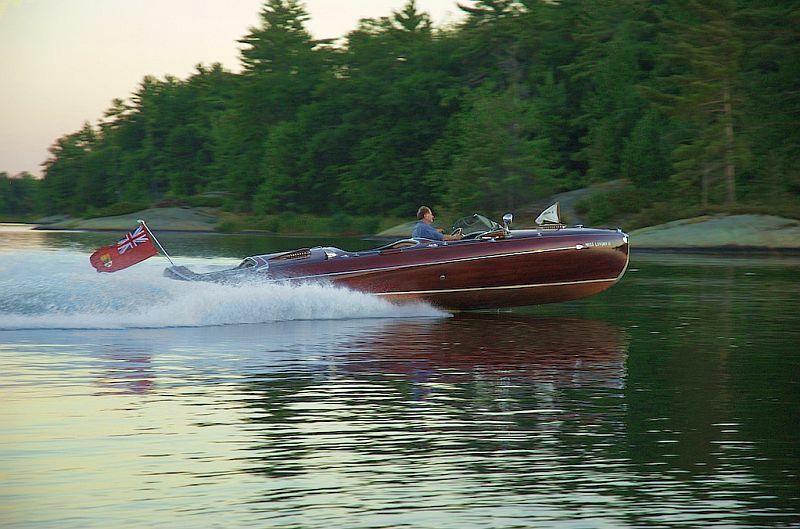 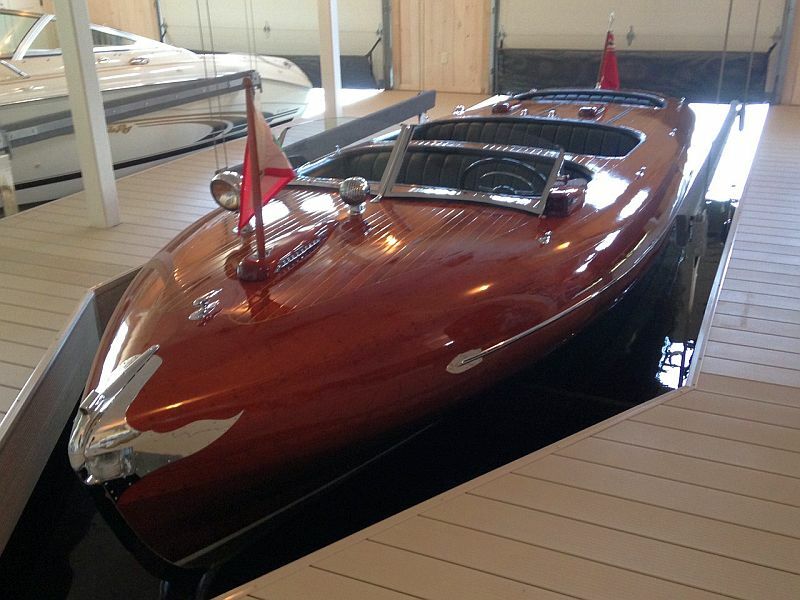 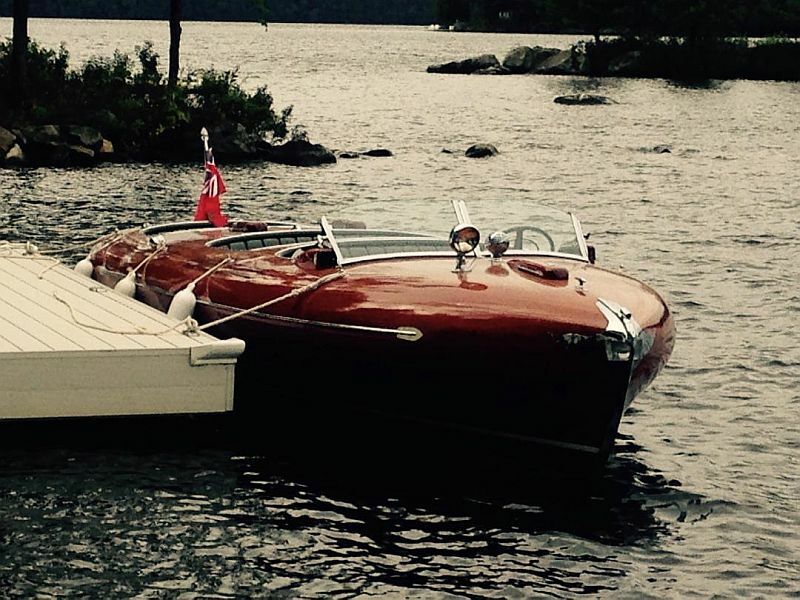 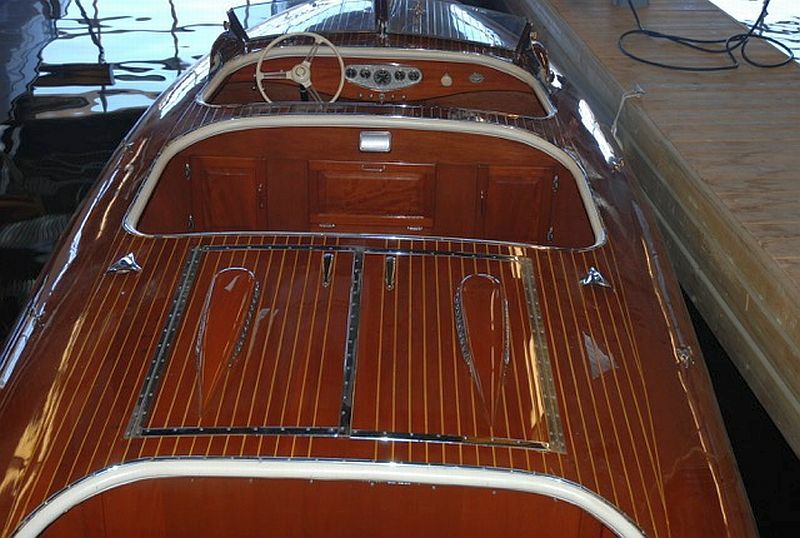 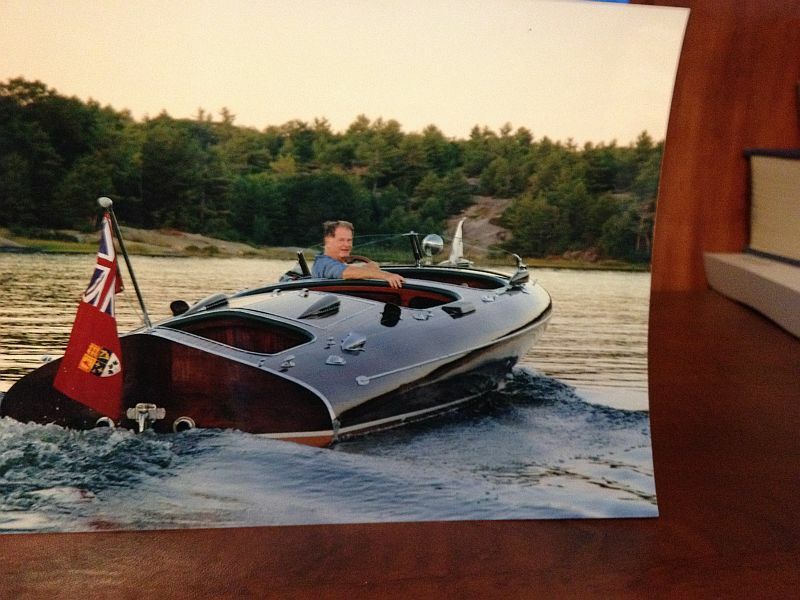 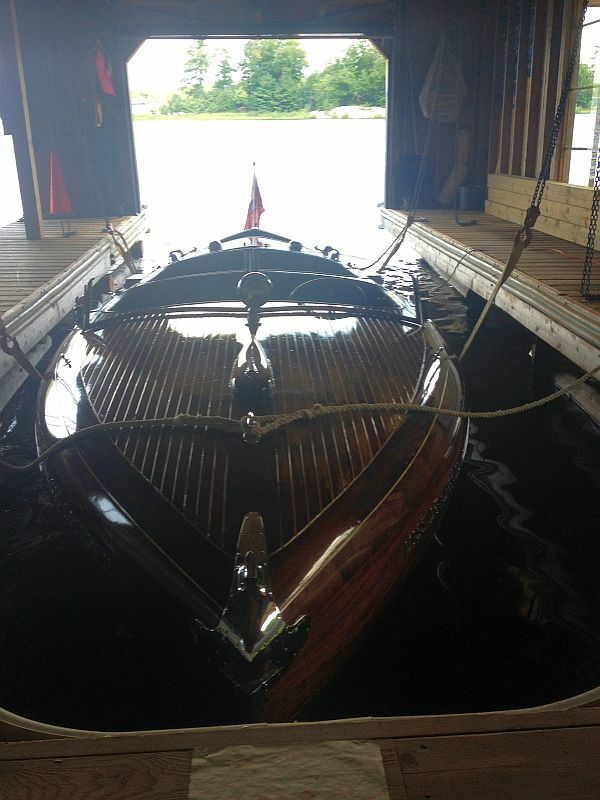 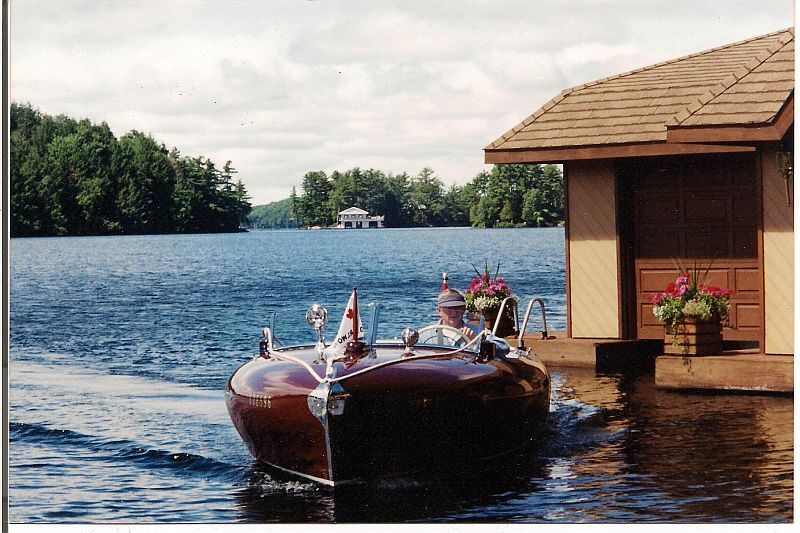 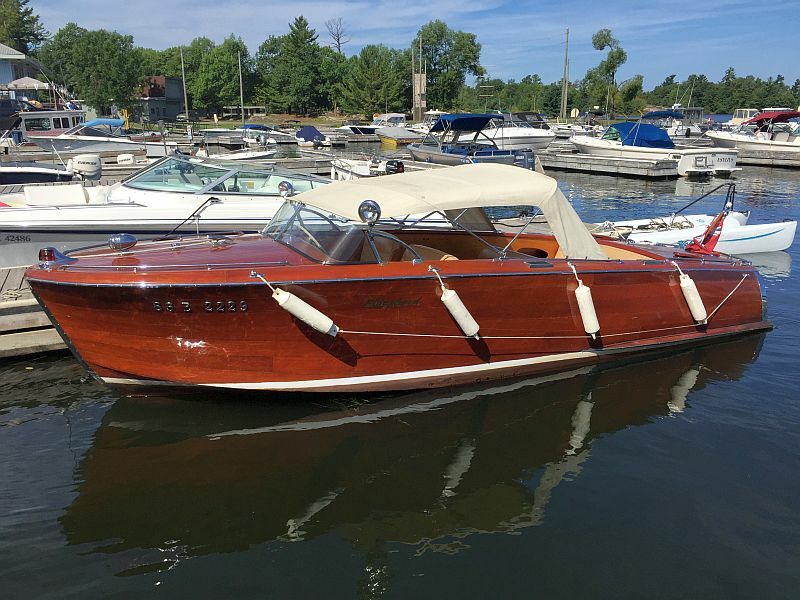 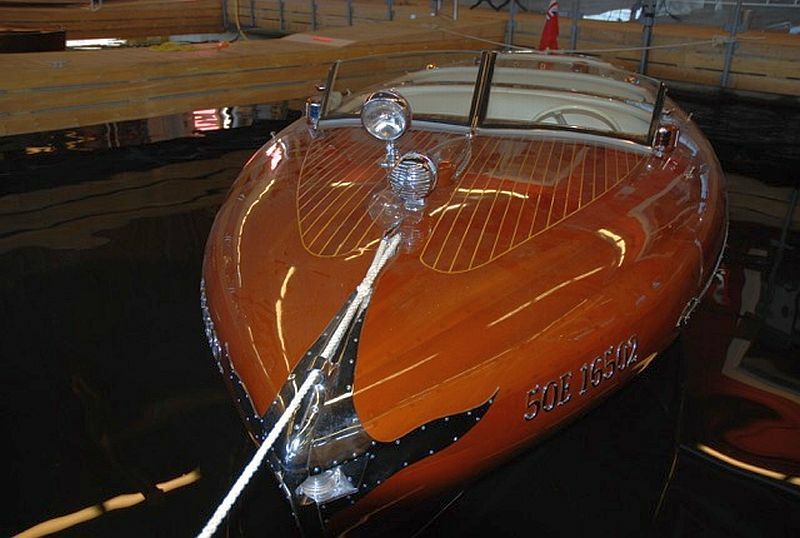 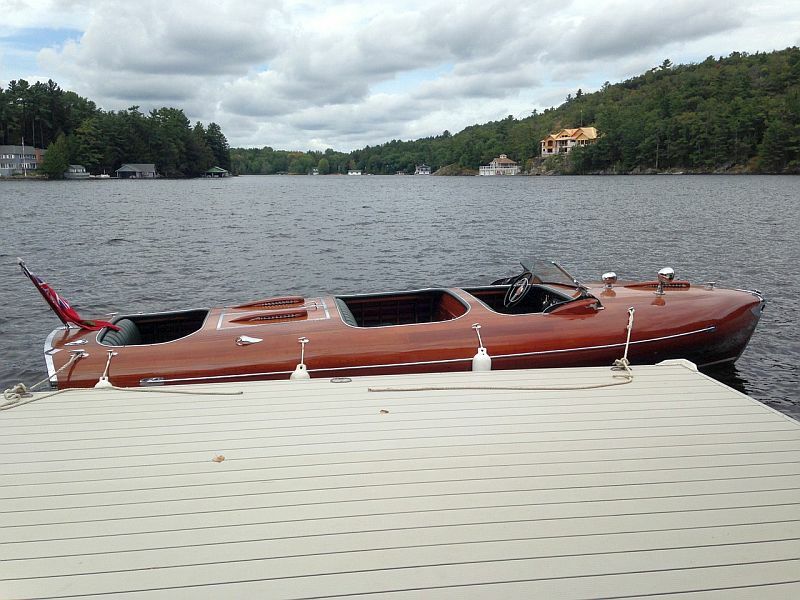 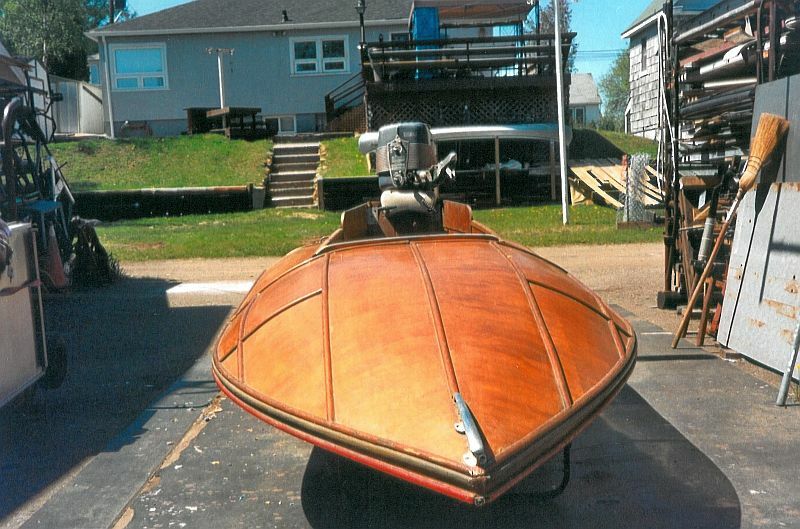 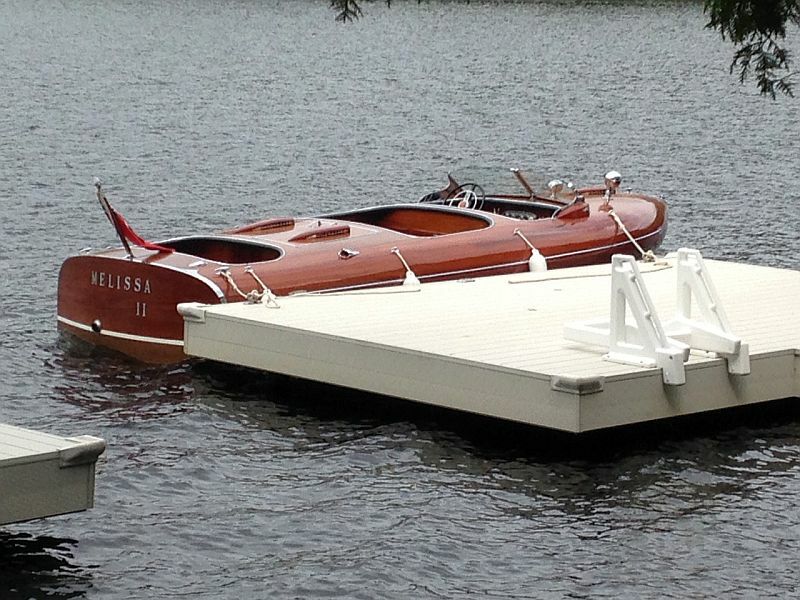 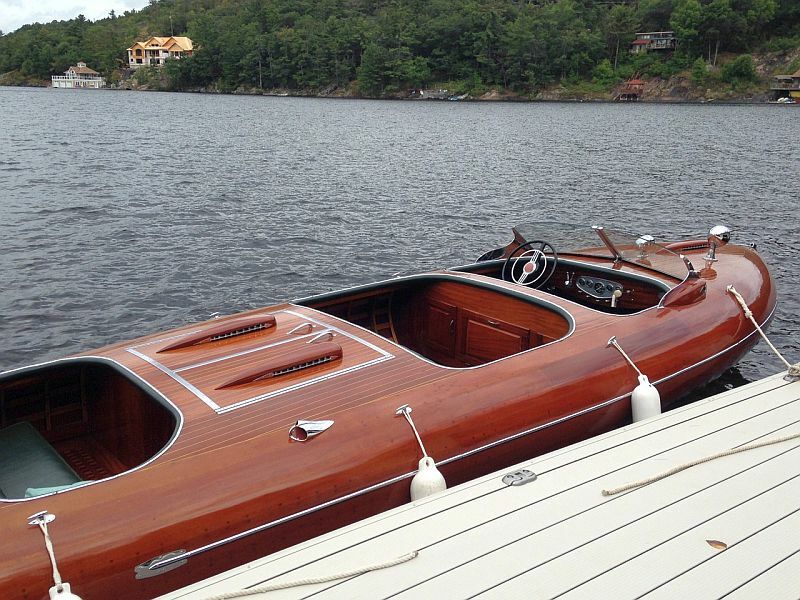 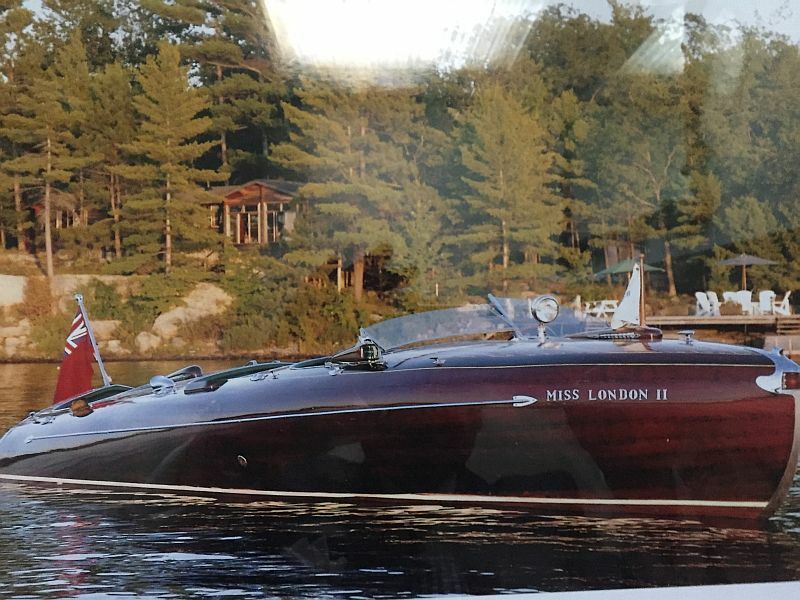 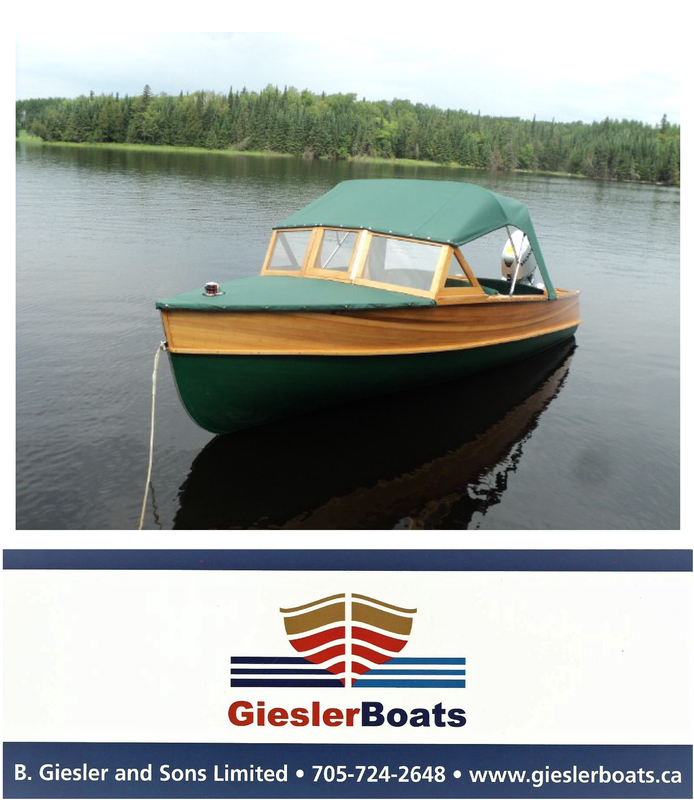 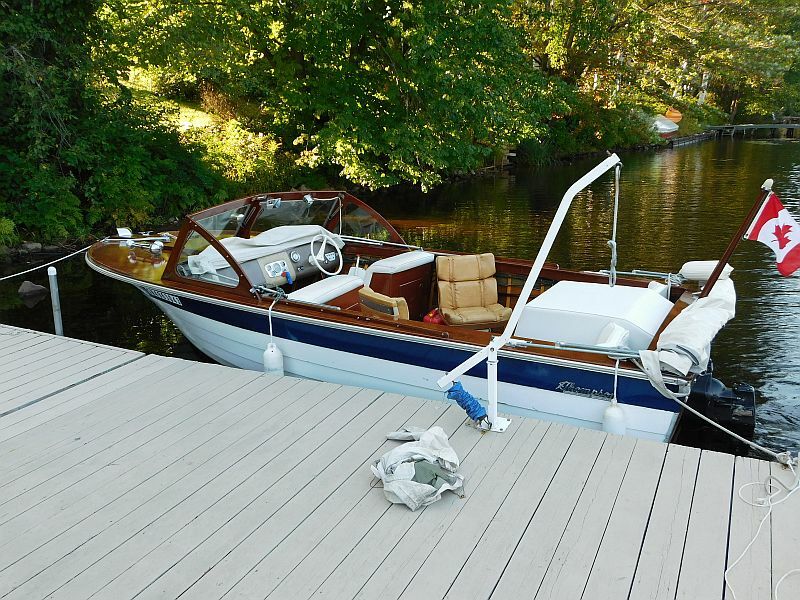 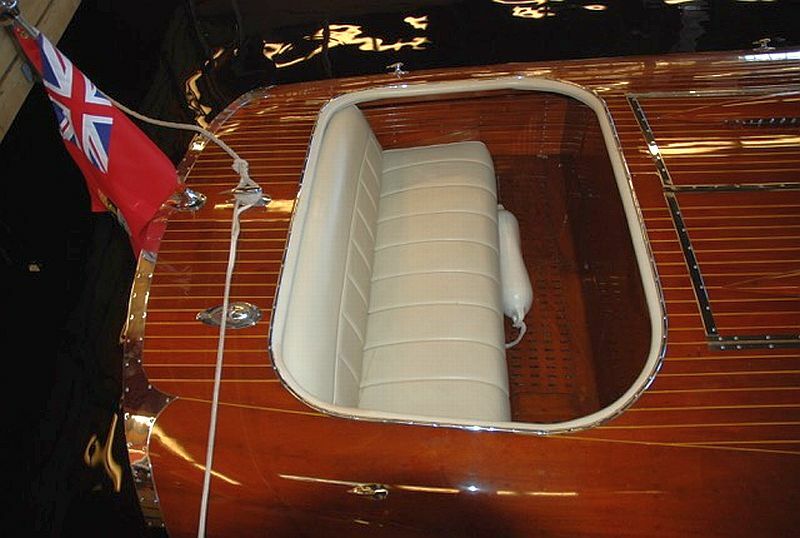 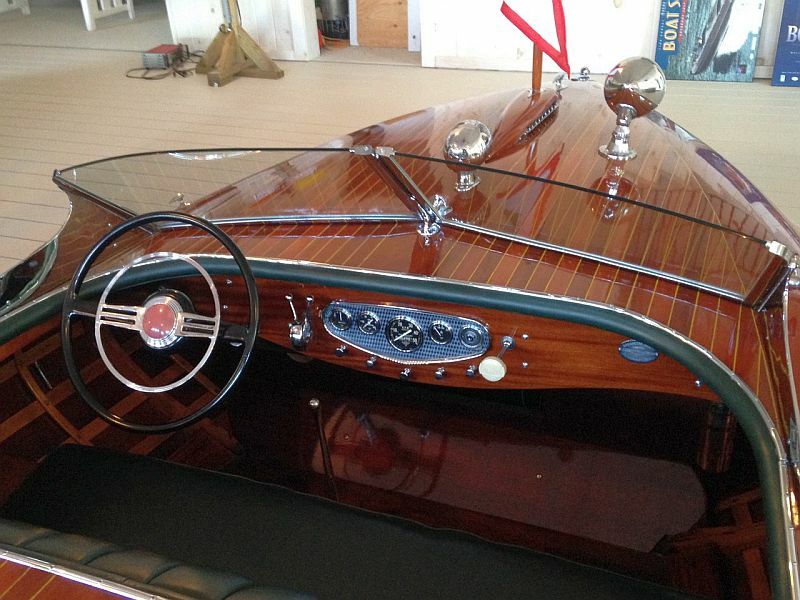 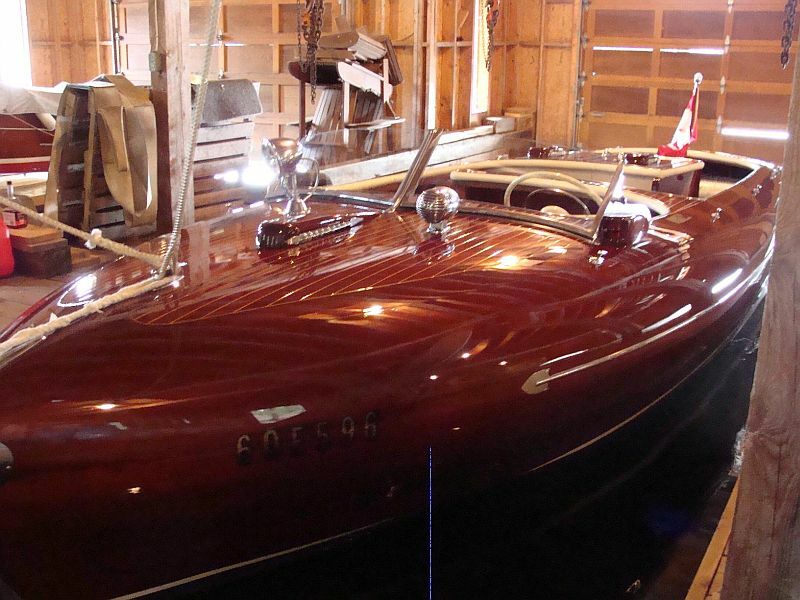 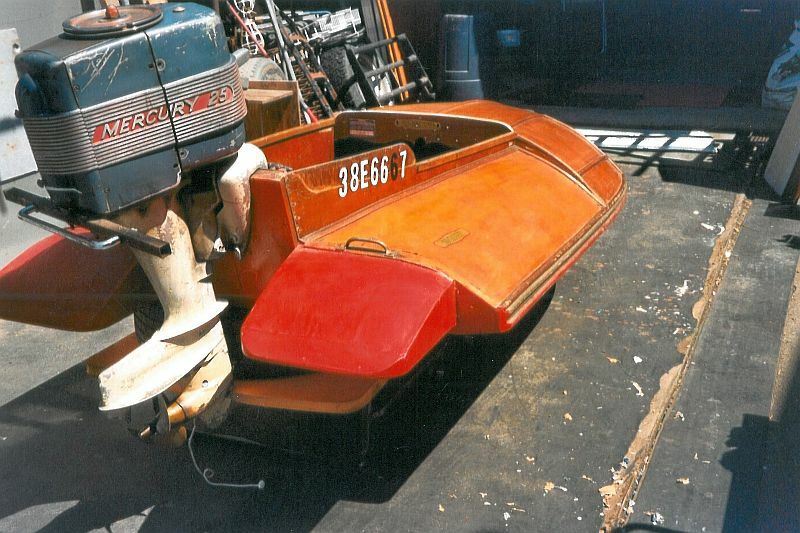 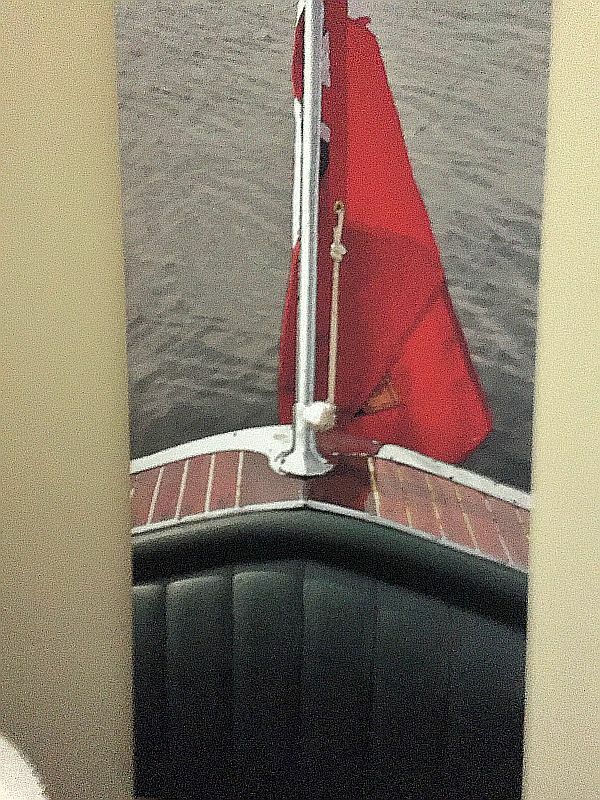 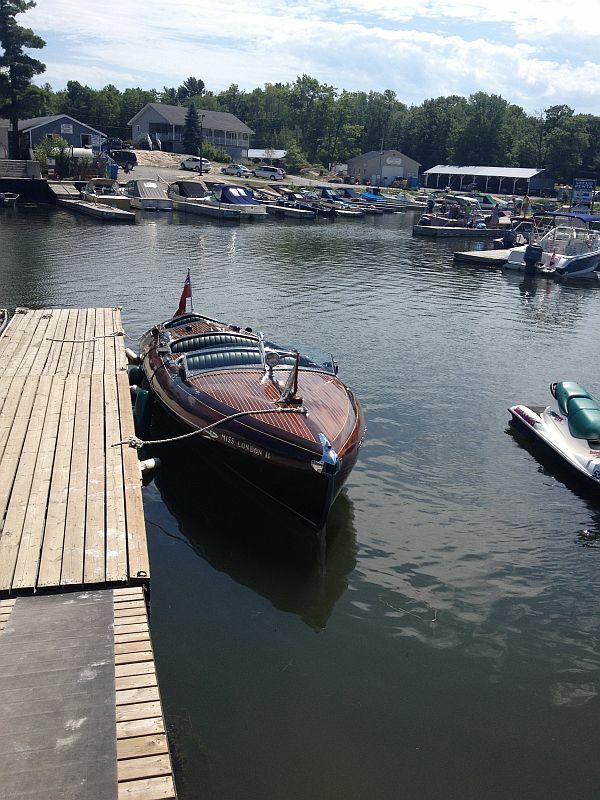 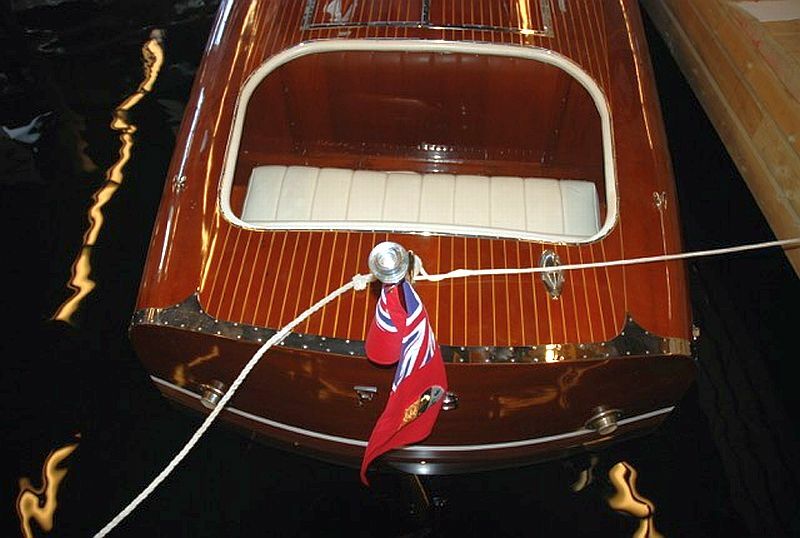 Tags: ACBS, boat sales on Port Carling Boats, classic boats, classic boats for sale, Greavette Streamliner for sale, Muskoka boats for sale, Port Carling Boats, wooden boats for sale, woody boater Comments Off on Our newest listing: plus recently sold boats. 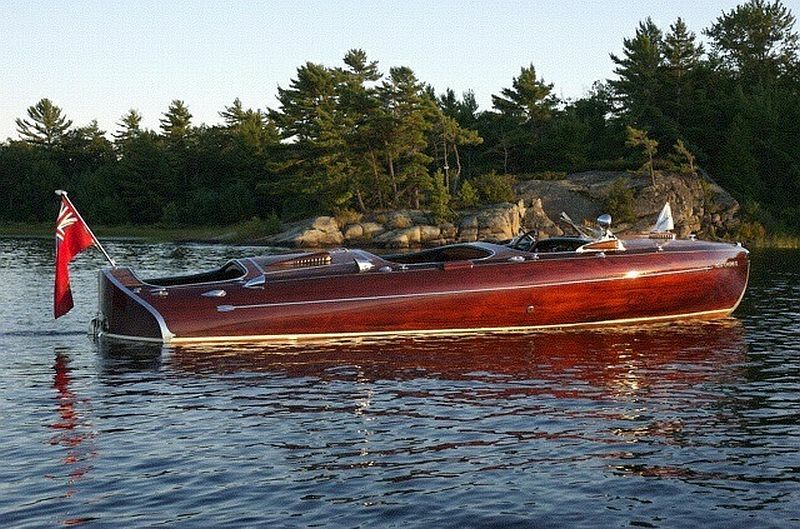 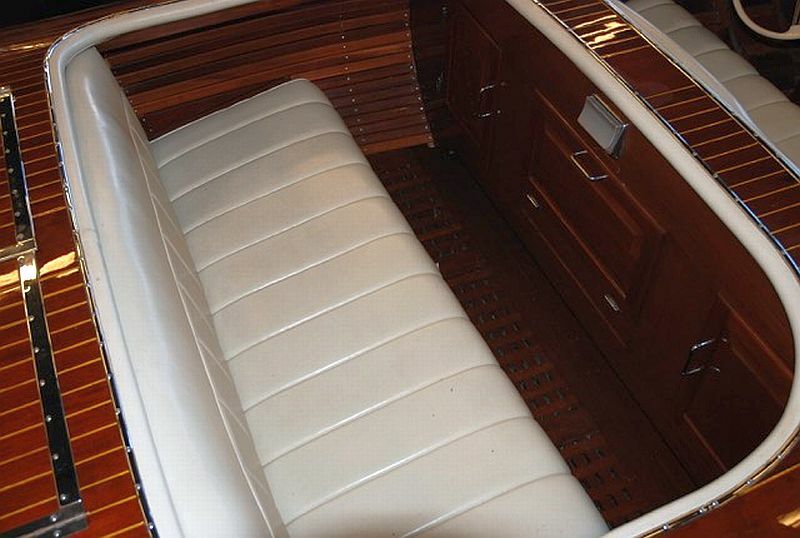 Dramatic price reduction on classic hydroplane.